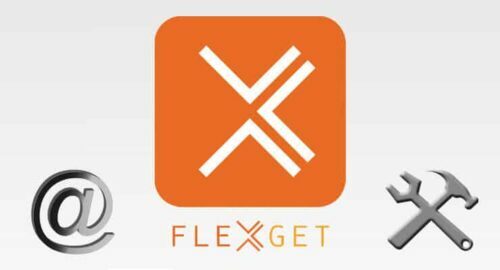 Update: Are you a beginner to FlexGet? Read our Beginner Blueprint: Complete FlexGet Setup Guide and find relevant information about installing, configuring, and using this application. Configure FlexGet to get email notifications on a computer or smartphone if something goes wrong -or right- with your downloads. First things first, you should have installed FlexGet on your server if you want to set up FlexGet email notification. With the FlexGet email plugin this is easy to do, but you should know the basics of configuring FlexGet first. Assuming you already know that, also keep in mind FlexGet does not have a graphical interface yet, so if you dislike experimenting and can't wait until the FlexGet WebUI is released, I would recommend using an app such as CouchPotato, SickBeard, SickRage or Sonarr instead. No matter the method you use to download your media, you can organize it with Plex and view it through one of the best Plex client devices available on the market. There are lots of ways in which you could configure FlexGet email notification. You could use any email account, and use one of the default templates, or specify one yourself. If you want to configure your own FlexGet email template, you have to use the Jinja2 templating language, and place them in your <configpath>/templates. The filename you use for that template file, will be the template option to use in the FlexGet email plugin configuration. default – this template will be used if you don't select one. It sends a list of accepted entries and a list of failed entries. failed – with this template, you will see a list of failed entries. Useful to know when your downloads fail. html – this template tries to format emails using HTML, so you will see images for movies and series. 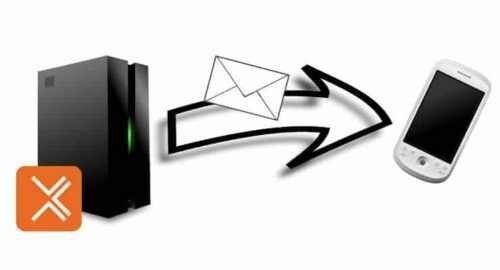 Email Notifications from FlexGet enable you to get messages from your server, anywhere, via a smartphone or mobile device. What does this template have to do with the FlexGet email notification? from : a required field, the email address that will act as sender. to : the email address or addresses where you want the email sent to. It is a required field as well. subject : email subject. I would set this up to something easy to filter on my email app, such as FlexGet notifications. template : specify a template if you want to use one, or leave it blank (or don't even write the word template) if you want to use default one. I would recommend using the failed template, as you can only be notified of the tasks that failed, and thus, need your attention. 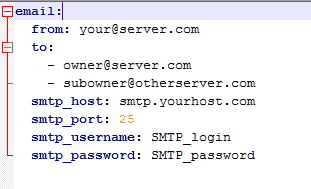 smtp_password : it's necessary for you to enter your password for the SMTP server in this line. smtp_tls : configure TLS connection to the SMTP server. active : true to include the task in the global email; false to exclude it. You can see in this other example FlexGet email plugin config that there are two recipients configured instead of one. And that's it! Experiment with different configurations for your FlexGet email notification. To know more about this plugin, visit the FlexGet email plugin wiki page. Keep in mind you can set this configuration at the root of the config.yml file on your FlexGet server, as well as for a specific task, if you wish to do it that way. Too complex? Watch your TV shows with Kodi, and one of these 10 best Live TV addons for Kodi. If you are running Plex, you could spice up your server content by installing the Unsupported AppStore on Plex. Install Plex WebTools 2.0 to get the Unsupported AppStore up and running on your home server. The possibilities are endless, and we're here to guide you through them!